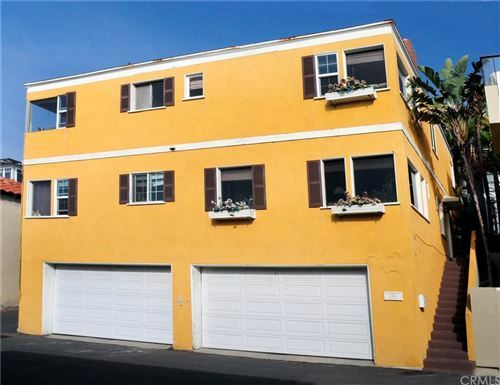 This better than new coastal craftsman is as beautiful on the inside as the outside and dramatically different than the standard Redondo townhome. 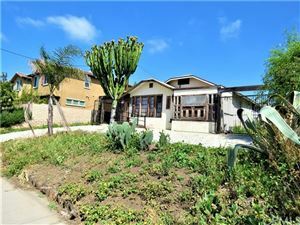 From the moment you see 2209 Nelson in Redondo Beach you’ll realize that this is unlike anything on the market. Entering the home, you’ll be struck by the bright and open floorplan and attention to details. 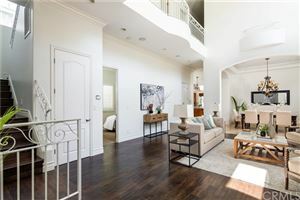 From the nine foot high ceilings, 6″ oak flooring to the El Dorado stone fireplace to the wainscoting and custom colors this home is designer perfect. The lower level features a bright and open floorplan for today’s lifestyle and perfectly blends beach casual with modern luxury. Ideal for entertaining the home features an open kitchen with granite counters, stainless appliances, Merillat maple cabinetry, center island and breakfast bar. The kitchen opens to both the dining area and the spacious living room. 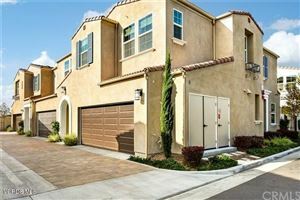 Direct access to the private backyard and patio is ideal for indoor outdoor living. 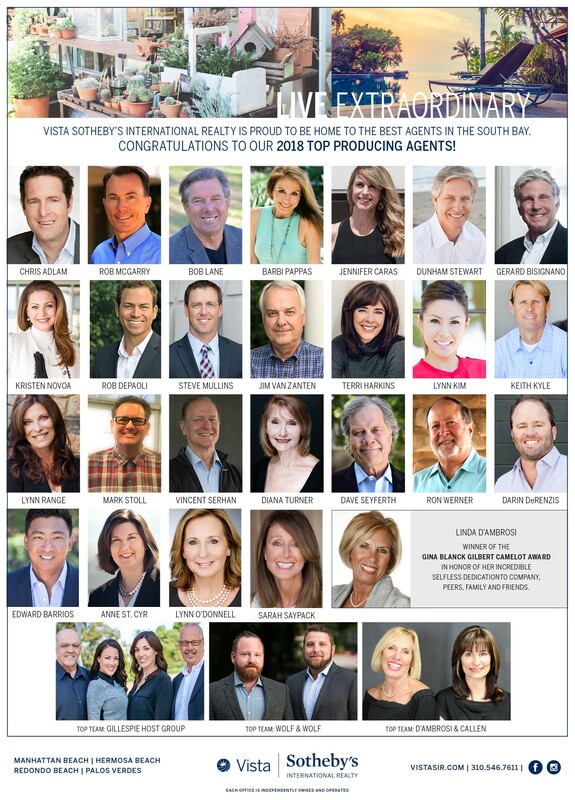 Contact listing agent Keith Kyle with Vista Sotheby’s International Realty for more information. Head upstairs to 3 beautiful bedrooms plus the incredible master suite. All bedrooms offer plantation shutters, vaulted ceilings, recessed lights, and all enjoy an abundance of natural light. The master suite is a stunning retreat bathed in natural light, with vaulted ceilings, beautiful stone fireplace, private sitting area, balcony, and walk in closet. The spacious master bath offers separate jacuzzi tub and shower, dual vanities, marble countertops and travertine flooring. 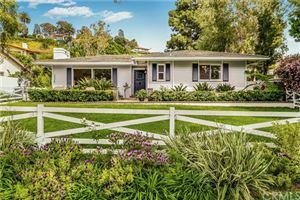 This beautiful home is a rare find in today’s market of cookie cutter homes. 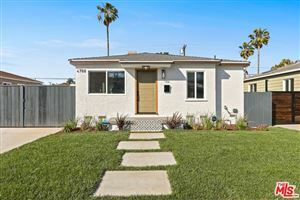 View the 2209 Nelson photo gallery or visit the virtual tour. 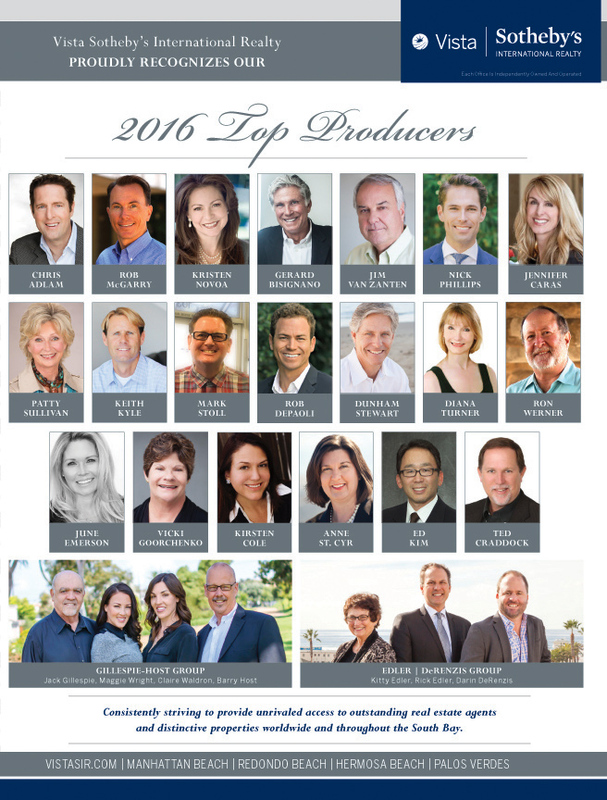 Vista Sotheby’s International Realty, with offices in Manhattan Beach, Hermosa Beach, Redondo Beach and Palos Verdes recently announced their top producing realtors for 2015. 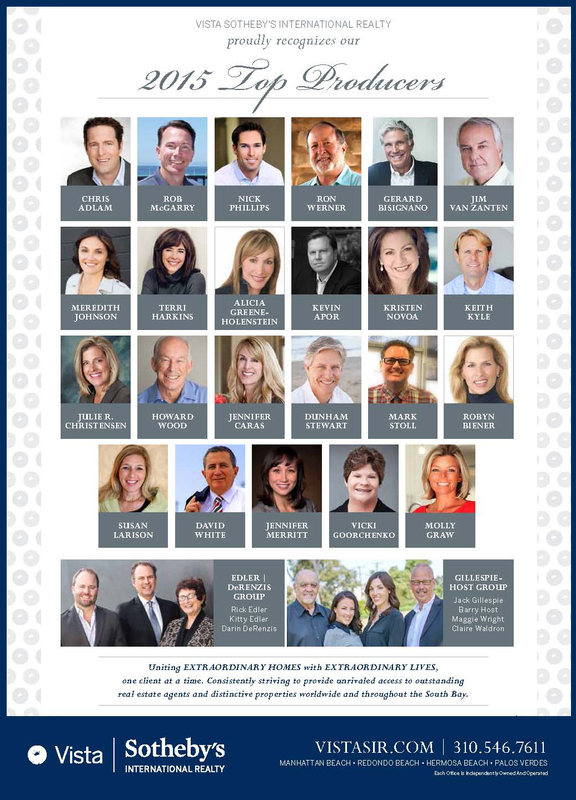 We were very proud to be included in announcement and we were recognized as the #12 Realtor in 2015. Thank you to all or our clients for putting their trust in us and making 2015 another successful year. 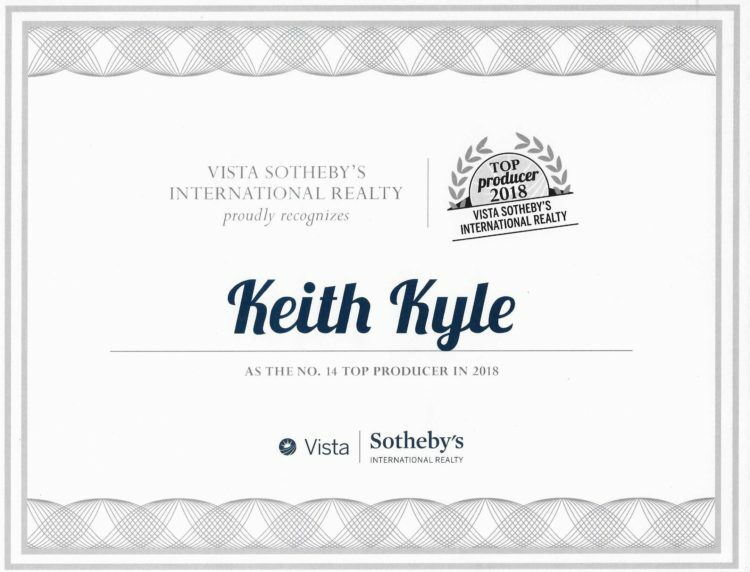 Keith Kyle has been a top producing agent for both South Bay Brokers and Vista Sotheby’s since 2007. We are so fortunate to have worked with so many wonderful people and in such a great area. It just doesn’t get much better. See the map below to view all of our local home sales. 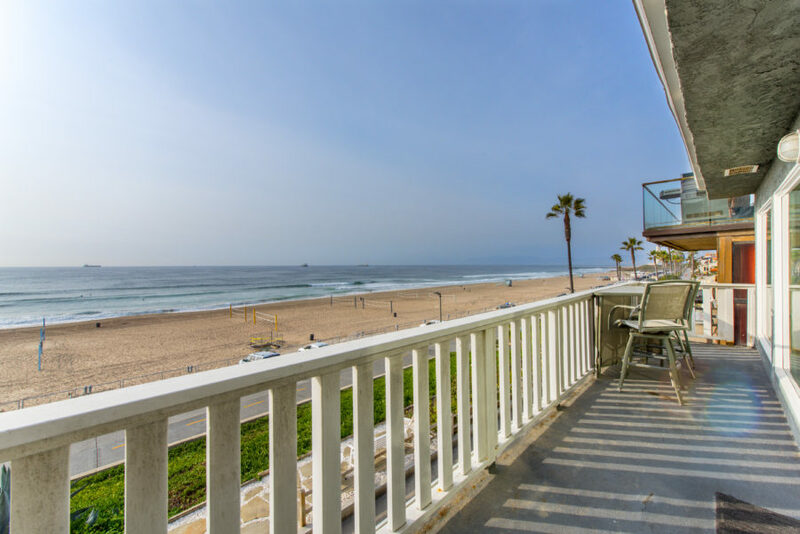 Although we specialize in Manhattan Beach real homes and the South Bay, we have been lucky enough to sell throughout the area, from Santa Monica to Huntington Beach. 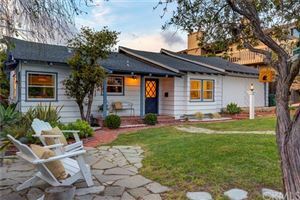 Many of these were first time buyers and are now happy homeowners. The red marks are home sales in which I represented the buyer, the orange marks represent homes that I listed, and the blue marks represent homes in which I represented both buyers and sellers. 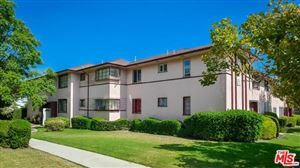 Click on the marks to see pictures of the various homes and properties. You can also see the interactive map of our South Bay home sales on Google.